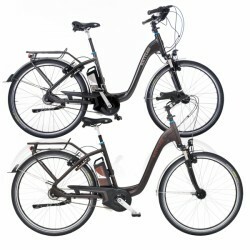 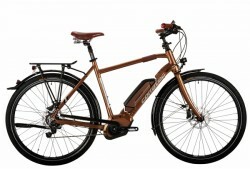 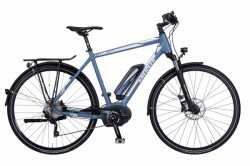 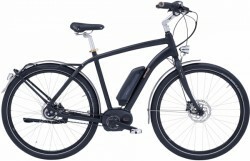 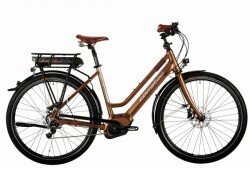 We can offer you the following E-Bikes City Bestseller from the category E-Bikes City as alternatives. 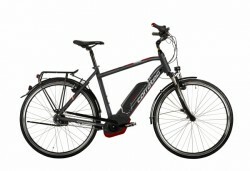 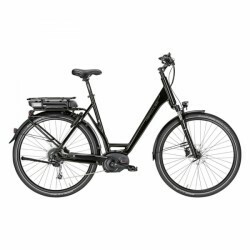 Besides the bestsellers, you find here further Kettler E-Bikes City. 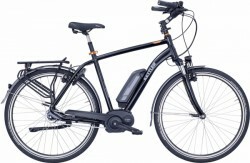 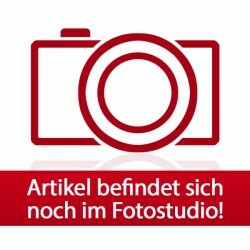 Das beste Fahrad, das ich je hatte!